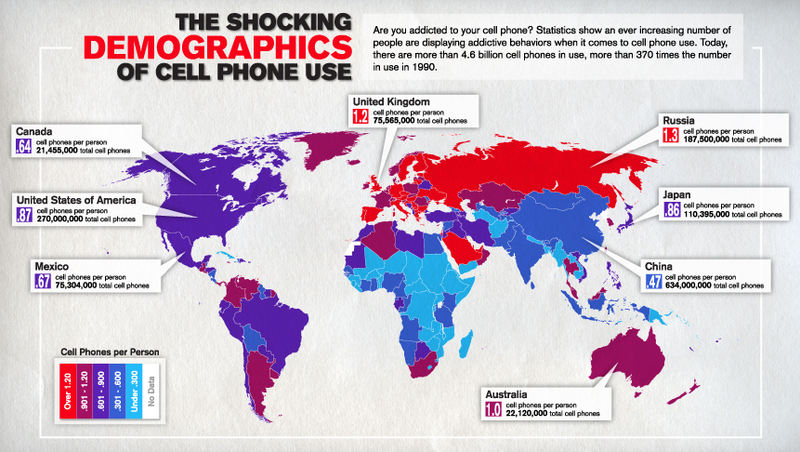 You catch mice with bacon, digital creatives with pizza. 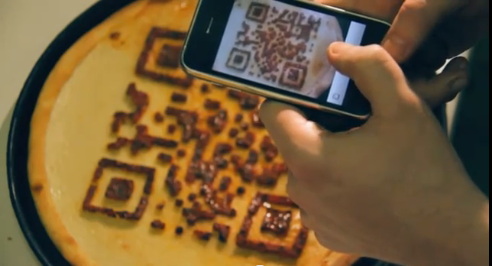 This is an exceptional recruiting campaign, using QR-codes on a Pizza! Have you seen a guerrilla recruiting campaign? Let us know in the comments below. Note: On 26th of November a special session about Guerrilla Recruitment is being organised in The Hague. Interested? Check out our Boardroom Session with Cor Hospes (information in Dutch). Other recruiters should ‘take away’ a ‘slice’ of this ingenuity.